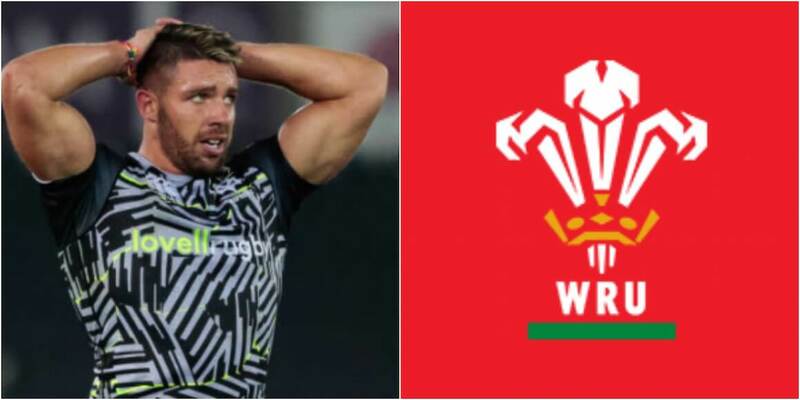 Rhys Webb pulled out of Wales’ Six Nations campaign and went on to have surgery on an ongoing knee problem. The 31-year-old could have now played his last match for region and country as he leaves Ospreys to join Toulon at the end of the season. “He will be unavailable for the remainder of this season,” read a statement from Ospreys. Webb’s move to Toulon means he will not be eligible for Wales next season under new selection criteria. Sam Parry is also out for the remainder of the season with a chest muscle injury suffered against Cheetahs.